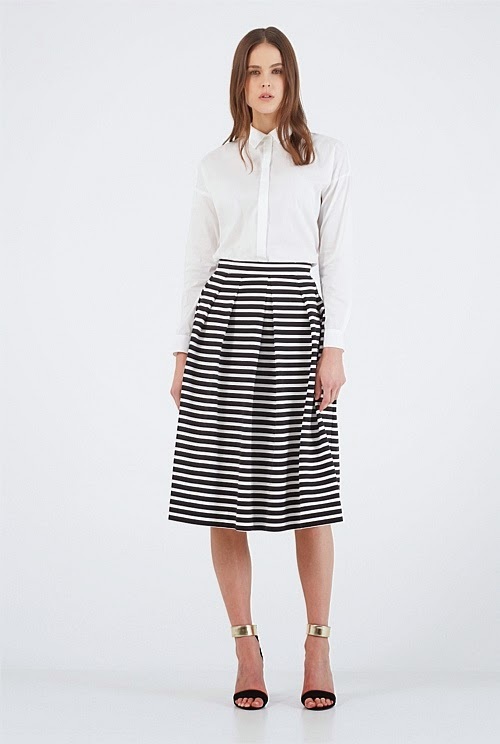 I'm absolutely frothing over the trend of Midi skirts at the moment. They are everywhere and i love it. There is monochrome ones, prints, shiny and sparkly, lace, striped pretty much every style you can think of and they are so full and pretty. I feel its a style i hadn't really ventured into until recently, i really wasn't sure the Midi skirt would suit me but the truth is i was going to make it part of my outfits this winter wether it did or didn't. 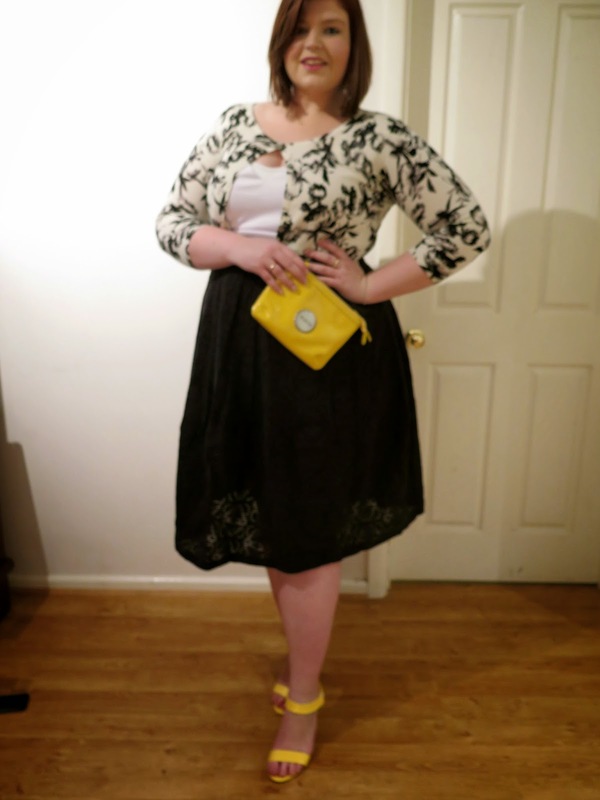 I have seen so many amazing Midi skirts around, from Asos, Boohoo.com, Dorothy Perkins, Mod cloth, the list goes on. For a lot of women wearing a middi skirt isn't on the list of things to do but i say everyone should try it. 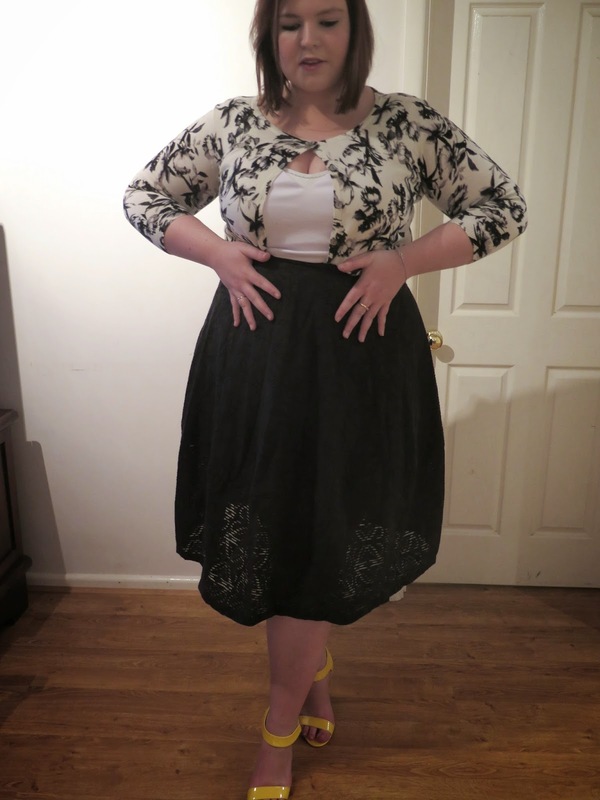 There are a few ways to wear a Midi skirt one thing i find is because theres so much of the leg covered i tend to wear a more revealing top for some this may be a crop top or just a singlet tucked in or a short cardi, this balances out the long length of the skirt. For ladies who are less willing to show some skin, a nice patterned top tucked into the skirt with a belt is cute, or still wear a cropped top or singlet but with a jacket or cardi over the top to make it more elegant and classy and less revealing There is endless ways to style the gorgeous midi skirt and despite what they say these skirts are not just for leggy models, anyone can pull of this beautiful style with the right confidence and having a bit of fun with it. I fell in love with Country Roads latest range and couldn't resist buying the new Midi Skirt, its fabric is beautiful and the style really suited my shape and height. If you have not checked out there latest seasons range, its a must. 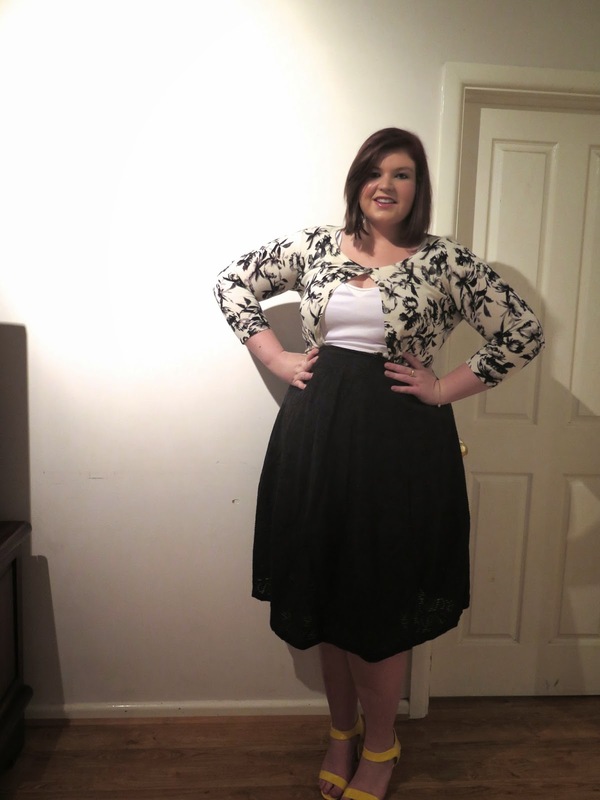 I paired the skirt with the amazing brand Zelie For She cropped top and Laura Ashley New Range Cardigan. 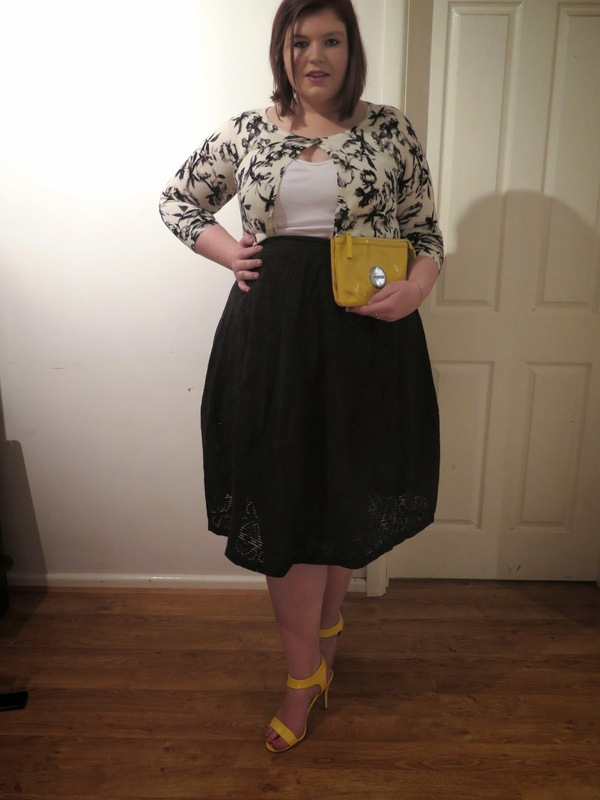 I also accessorised the look with an amazing pair of yellow size 11 Miss Shop heels and a yellow Mimco Clutch.